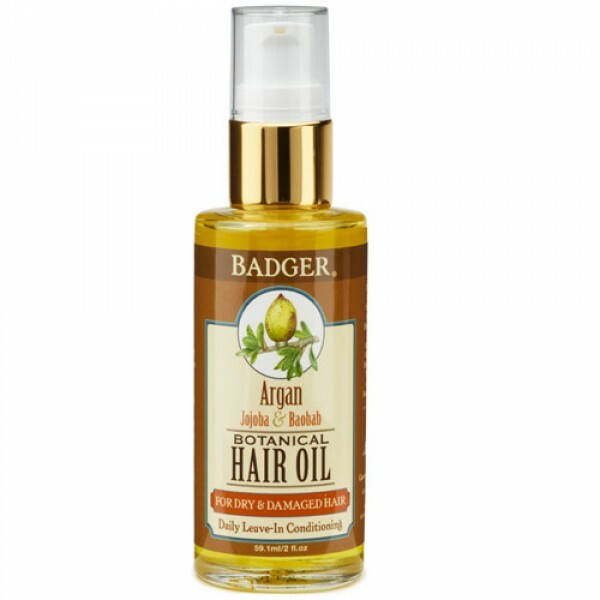 Badger Argan Hair Oil for Dry & Damaged Hair is made purely from organic plant oils and is certified organic by USDA. Damaged hair has a rough, uneven surface that creates split ends, knots up easily, and appears dull and lifeless. 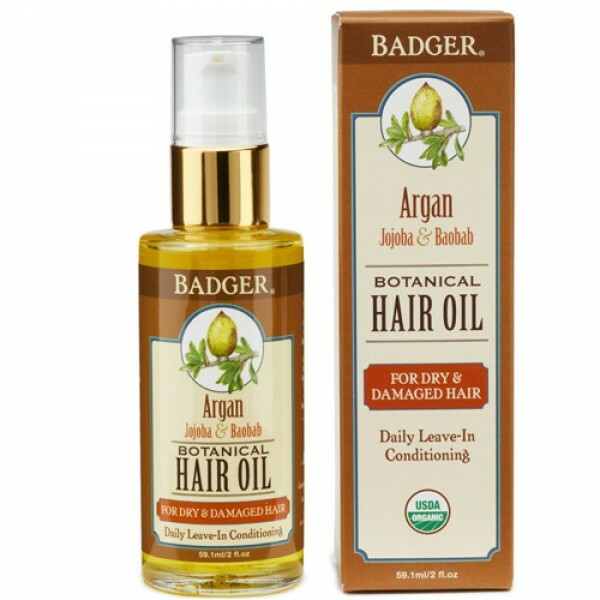 When nourishing oils, such as Badger Argan Hair Oil is applied to damaged hair, it reestablishes its healthy balance and protects hair from heat, chemicals, and UV damage. 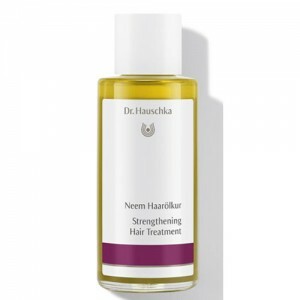 Argan Oil penetrates deeply to repair damaged hair and smooth split ends. 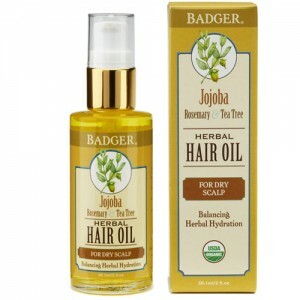 Baobab Oil strengthens the hair cuticle and improves elasticity, to restore and maintain healthy hair. Natural antioxidants prevent free radical damage and protect hair. 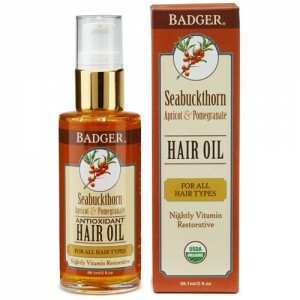 Can be used daily as a leave-in conditioner, or as a weekly intensive treatment. Founded by a carpenter just trying to keep his hands soft, Badger Balm products are a wonderful collection of balms and salves which are 100% natural, paraben and chemical free and now almost every product is USDA certified organic too. Badger Balms stated mission is to create fabulously pure and effective products of the highest natural quality, based on simplicity and thoughtful preparation, with the intention to soothe and heal. To run a business that is fun, fair and profitable; where money is fuel, not a goal. That sounds like our kind of company! Apply Argan Hair Oil evenly and sparingly to damp, clean hair. Work from the tips to the roots, starting from the back of the head working forward. Amount will vary depending on hair type and length. 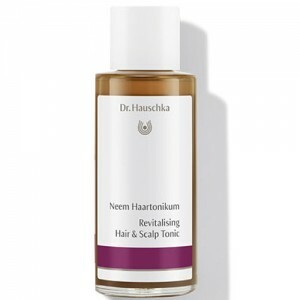 Use a few drops to 1 pump for normal to thick hair or a few drops to 2 pumps for thick, dry and damaged hair. Style as usual and enjoy beautifully soft, healthy, shiny hair.